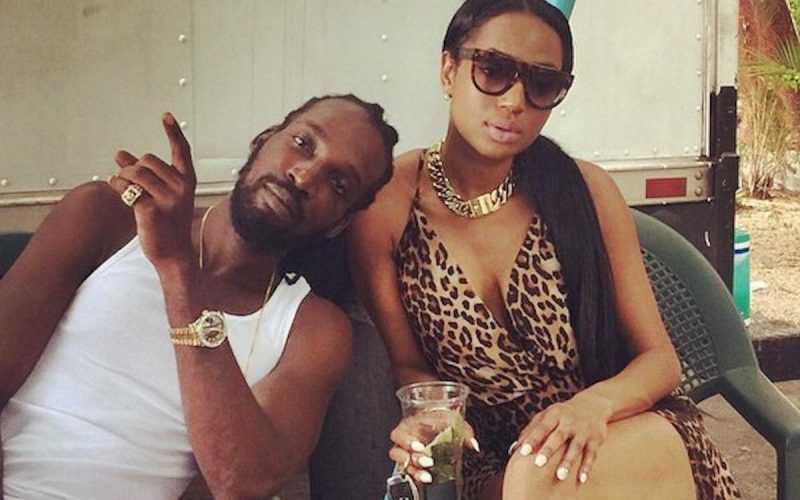 Mavado drop a new banger for his fans “Ride All Night (My Kinda Girl).” Take a listen below. The new track was produced by Chimney Records and is now available on iTunes/Apple Music for streaming. “All I want I want a girl / Mi love when yo wine up yo body till it wet like the water world / Ride all night a my type of girl / Indian black white chiney my kinda girl / Baby me love when yo get wild up on the floor,” Mavado sings. Since the start of the year Mavado has released a handful of new singles that has been in heavy rotation on dancehall airwaves locally and overseas. The Gullyside singjay is also gearing up for a big return to Reggae Sumfest in July this year.